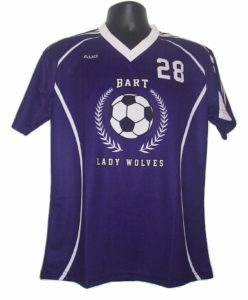 Maxxim Sports custom sublimated women’s soccer jerseys are built just for your team. Our sublimated performance jerseys provide the perfect blend of comfort and performance at an affordable price. Our fabrics wear well, look great, and will keep you cool and comfortable.